We caught up with All Mountain Teamer Shannon Wheeler DeBoef to ask her about the upcoming StumpJump 50K. Here’s what she had to say. Q: Have you run the StumpJump before? Q: Describe what your training plan has been like over the past few months. Do you feel prepared for the race? 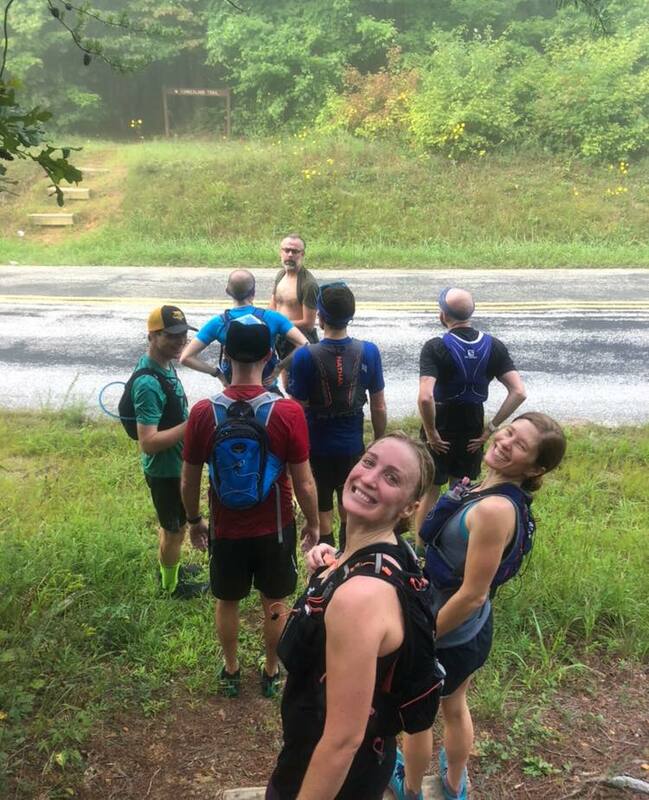 A: So the last few months have been running, running and ‘mo running… I cut out all cross training and just focused on increasing overall mileage since StumpJump is pretty “runnable” for a trail race. Unfortunately, it’s been a lot of road and treadmill because my schedule is tight between kids & work. But I am happy to take whatever training I can get! Q: What are the best and worst races you’ve ever run, and what made them that way? A: Best race – It’s a tie. Broken Arrow Sky Race in Olympic Valley, CA because the scenery was awesome, and I got to meet my favorite vegan running hero, Scott Jurek. The other great race is Upchuck 50K. I love the cramped school bus ride to the start, the laid back/low key vibe and seeing all the local trail runners come out. Worst race – my first trail marathon. That day I discovered I was prone to IT band pain. I finished, but it wasn’t pretty. Q: What advice would you give to someone who’s running the StumpJump as their first 50K? Q: What’s your favorite piece of running gear? A: My Ipod Shuffle, I like music when I run by myself. Q: Do you have any running goals or big races that you’re working toward? 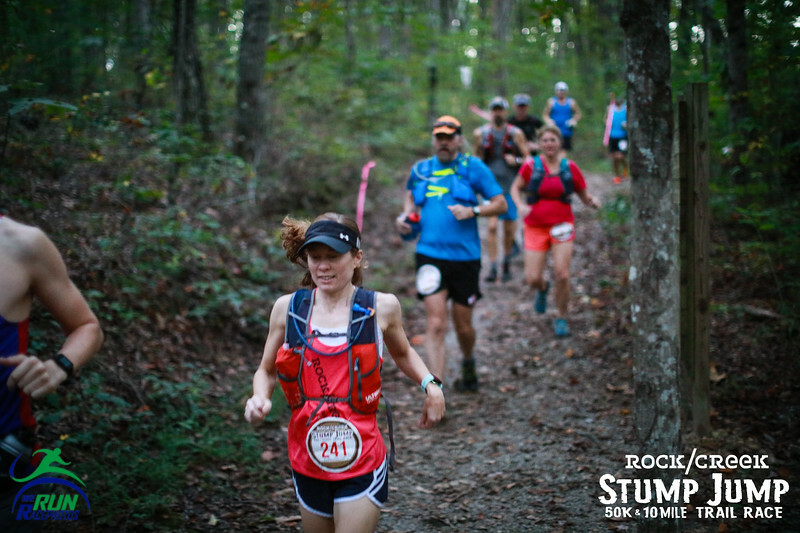 A: Just local stuff at this point – StumpJump 50K, Upchuck 50K & Lookout Mountain 20 miler. Q: What’s your favorite local spot to hike or run? A: The Possum Creek section of the Cumberland trail. There’s a fun hill in the middle. 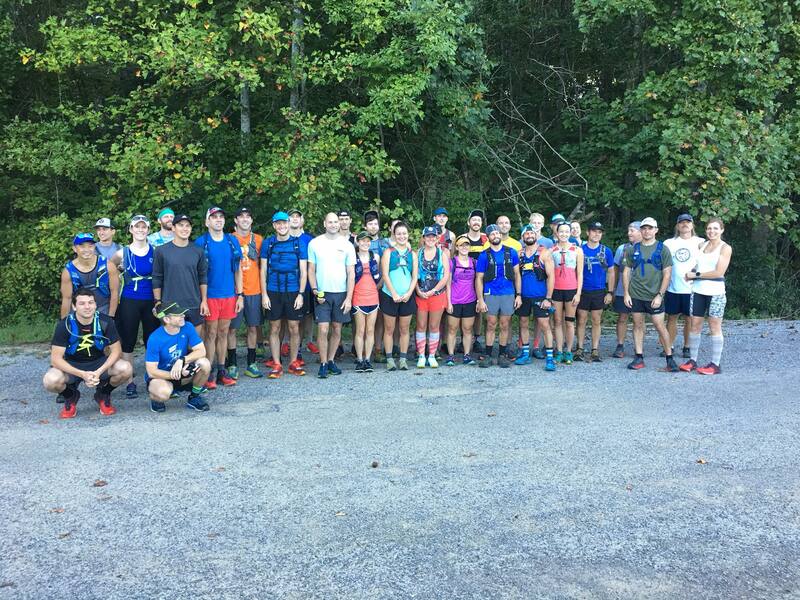 Q: Do you have any tips for folks who are just starting out as trail runners? A: Not really, just keep putting one foot in front of the other. Don’t over complicate things, running is supposed to be simple. Q: What do you do right before a big race? Any superstitions or good luck charms? A: Nothing in particular, just eat a good dinner and put in my ear plugs to drown out my noisy family..
A: Enjoying my taper and looking forward to next Saturday!